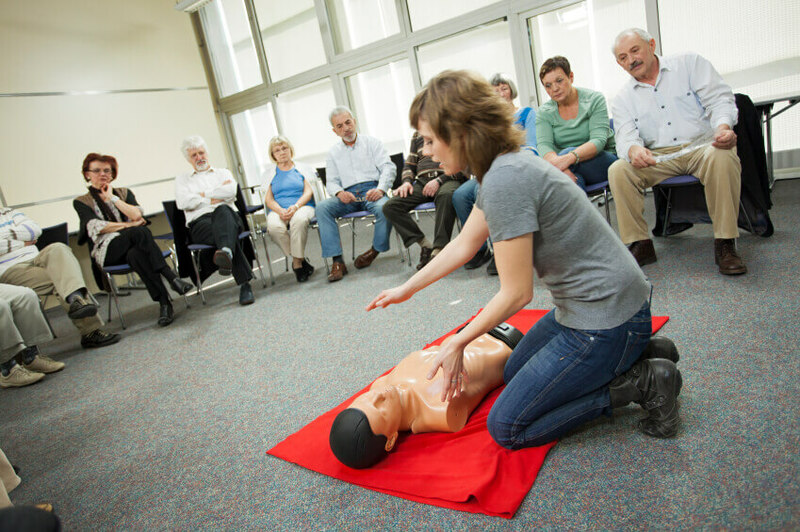 The First Aid Group is a leading provider of first aid and emergency care training across Australia. Courses are delivered by a network of training partners who are approved by The First Aid Group to deliver Nationally Recognised courses resulting in a Statement of Attainment for successful participants. Approved training partners enter in to a third party agreement with The First Aid Group, whereby a number of quality assurance processes are implemented to ensure a high standard of training is maintained. I cant locate my certificate, what should I do? We can reissue your certificate by email (PDF) free of charge. If you would like a hard copy, a fee of $5.00 is payable. Please contact us on 1300 423 477. Payment can be made with visa or mastercard over the phone. 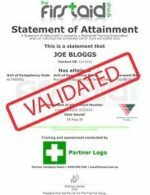 Will i receive a certificate following training? learners who successfully complete all learning outcomes from a nationally recognised course will receive a Statement of Attainment. Please allow up to 10 working days to receive your certificate. Certificates will be emailed as a PDF once processed by our head office. A hard copy and plastic wallet card certificate will be posted shortly afterwards. I have completed training but have not received my certificate, what should I do? Please give us a call on 1300 423 477. Training fees are set by each of our partnering partners. Please contact the training partner you wish to undertake training with for full pricing details. Do you offer workplace training? Many of our training partners will deliver training in-house at your workplace. Discuss this option with your training organisation as minimum class sizes apply. In-house training is subject to a suitable training area being provided. 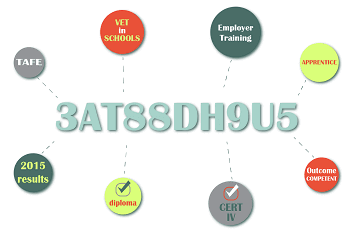 From 1 January 2015 all learners undertaking nationally recognised training delivered by a Registered Training Organisation (RTO) such as The First Aid Group will need to have a Unique Student Identifier (USI). 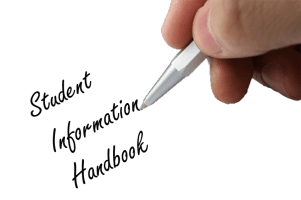 A USI gives learners access to their online USI account which is made up of ten numbers and letters. It will look something like this: 3AW88YH9U5. A USI account will contain all of a learners nationally recognised training records and results from 1 January 2015 onwards. A learners results from 2015 will be available in their USI account in 2016. When applying for a job or enrolling in further study, learners will often need to provide their training records and results. One of the main benefits of the USI is that learners will have easy access to their training records and results throughout their life. Learners can access their USI account online from a computer, tablet or smart phone anywhere and anytime. I have a USI but I cant remember the number, what should i do? I would like to provide some positive feedback regarding the training I received, how can I do this? Great! We would love to hear about your training experience. Please email jo@thefirstaidgroup.com.au or give us a call on 1300 423 477. I have a concern regarding the training I undertook, what should i do? We encourage any feedback from course attendees. Please speak with our partnering manager Jo on 1300 423 477. I would like to make a formal complaint regarding the training I received, how can i do this? We are sorry you experienced an unsatisfactory experience with one of our training partners. Please address your complaint to Mr Andy Panes, Director of Education andy@thefirstaidgroup.com.au or post to PO Box 970, Helensvale, QLD, 4212. We will be in touch within 7 days. I need to contact the training provider I undertook training with but cant remember who it was, what should I do?